Hibiscus seamless hype lens imprinted white sunglasses triggers holiday mood within a wearer! A best gifting choice during Caribbean themed parties, beach weddings, and any leisure activity near beach and pool. This seamless hype lens imprinted white sunglasses can make you feel cool and dapper at all times. People who have been working hard to win over their loved ones and friends can always feast upon these sunglasses because it is going to take their relationship to a new level. 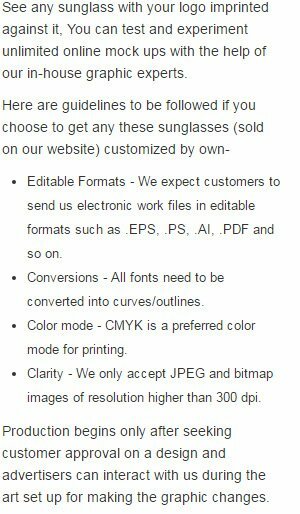 You can easily win trust and discounts on bulk orders of this seamless printed white sunglass. Highlights –4 -Color process highlight. Aqua hibiscus imprinted lenses. White sun glass frames.